Our campaign is calling for key actions to address the issues faced by low-paid workers. Protect access to legal support if you're injured at work. Sign the petition for recognition. 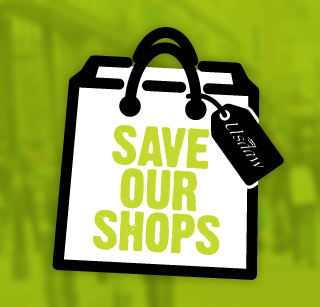 We are campaigning for the Government to take urgent action to 'Save Our Shops'. Will you help challenge sexist jokes and banter in your workplace? Usdaw believes everyone has the right to work in a safe and supportive environment. Find out more about the campaign.